Look at this crowd! 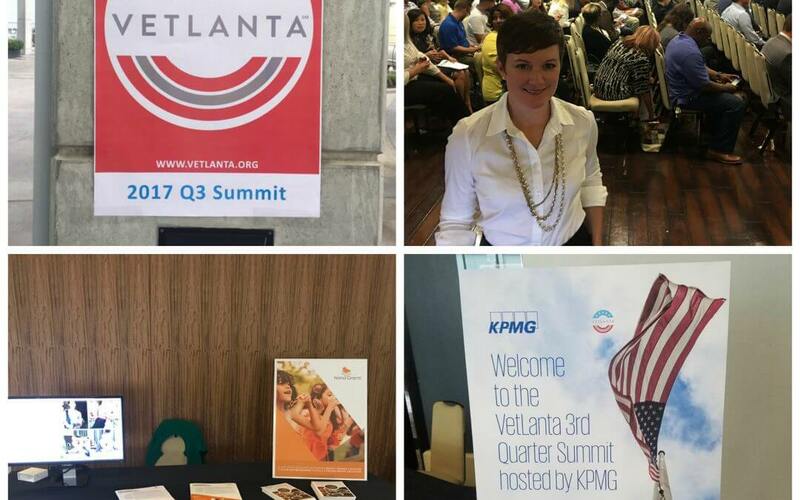 Nana Grants at the VETLANTA Q3 2017 SUMMIT hosted by KPMG. It was an honor to be in the company of 400+ individuals and organizations dedicated to veteran-orientated initiatives supporting education, housing and healthcare.